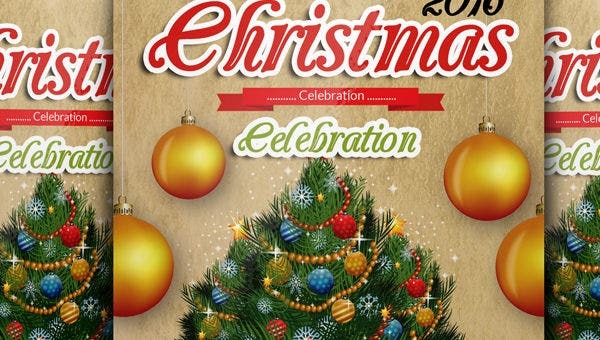 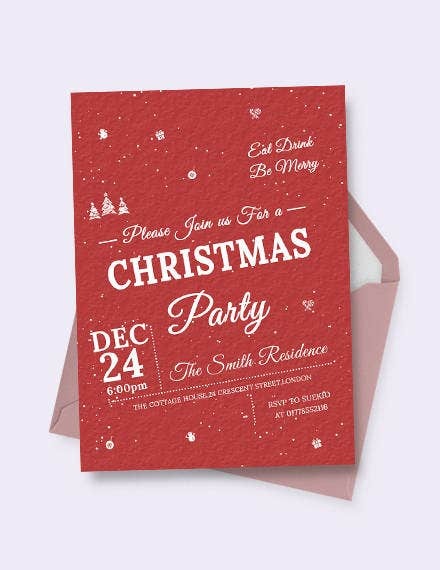 Hosting a Christmas party in your home, you will definitely be preparing the invitations for it. 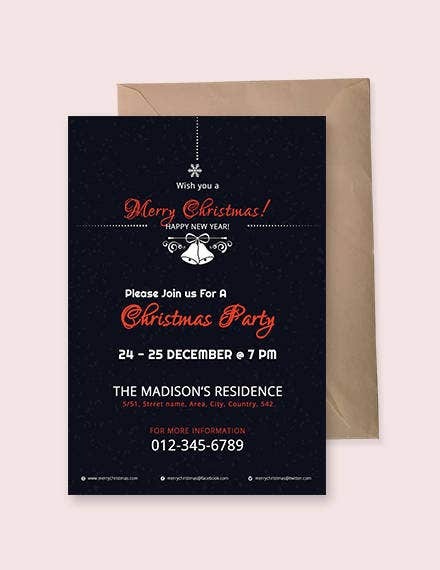 Rather than going with the same boring invitations, why not try something new this type. 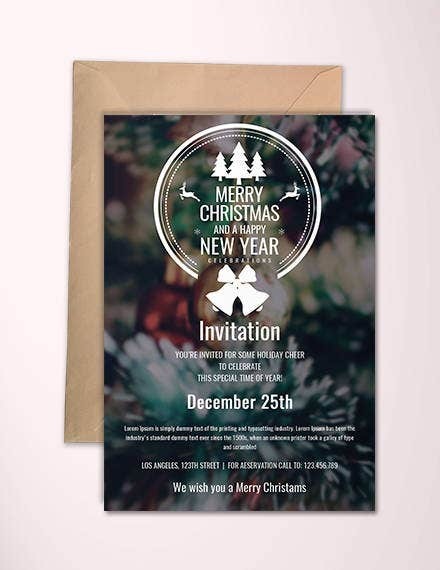 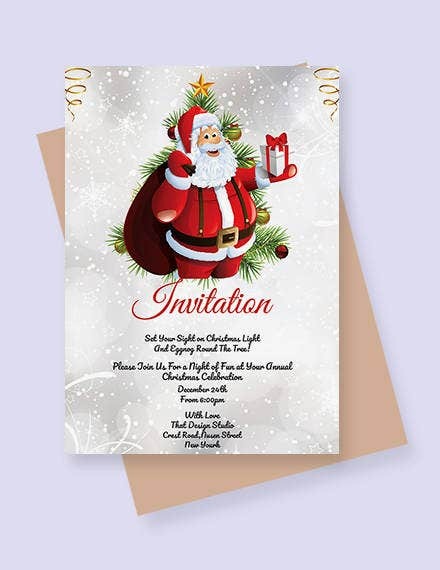 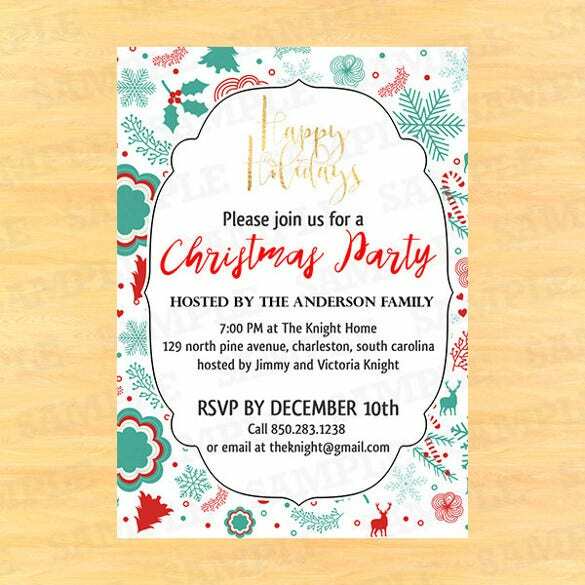 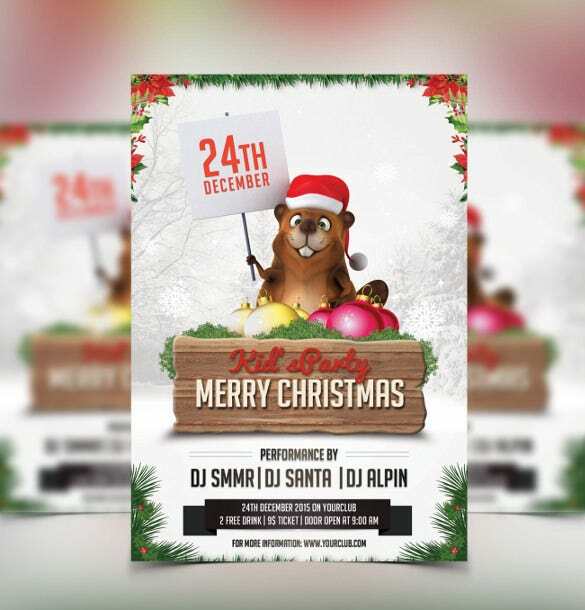 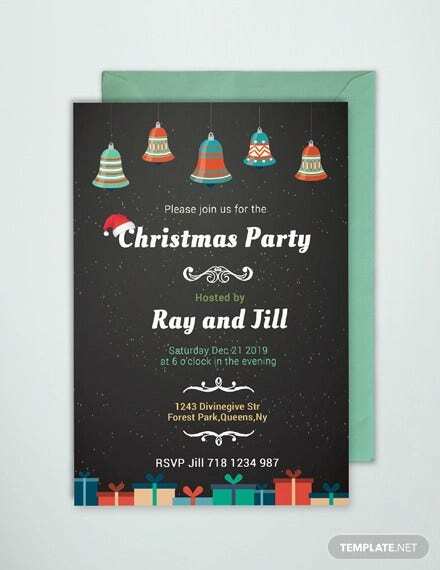 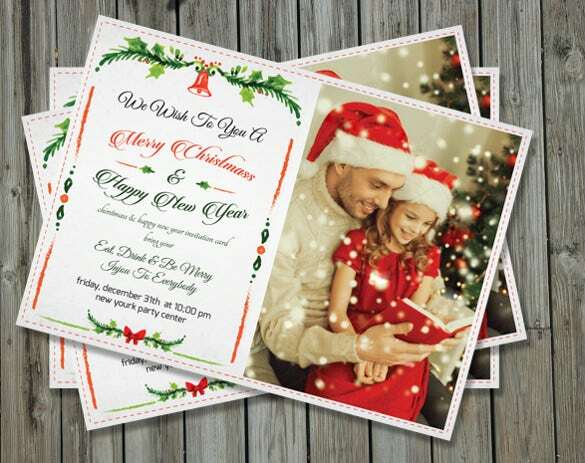 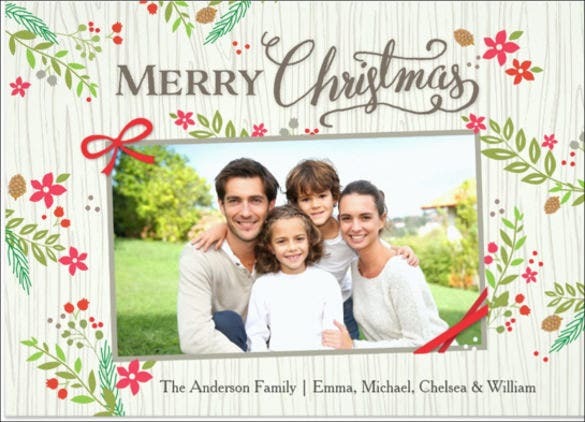 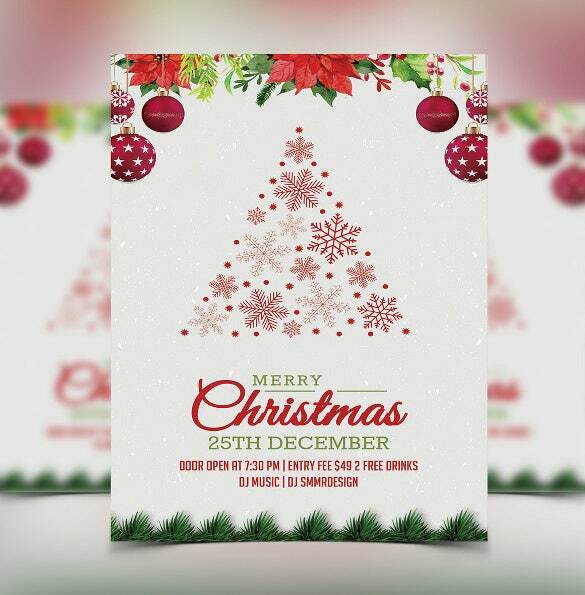 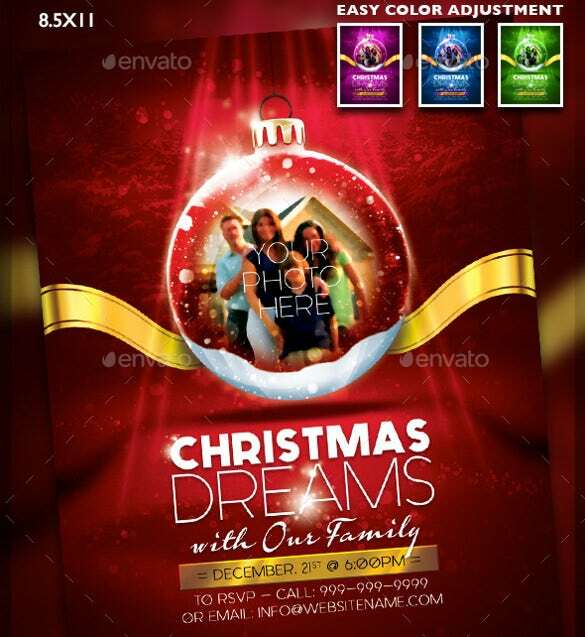 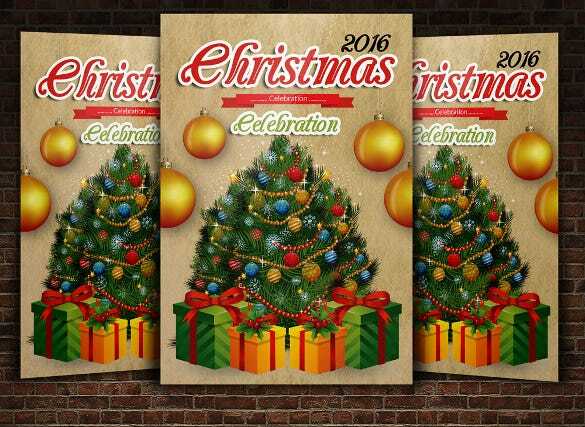 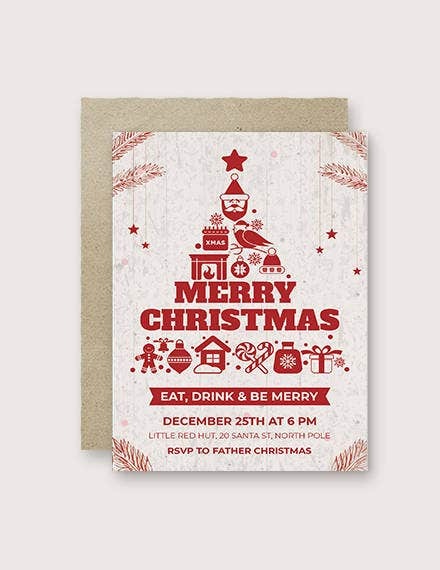 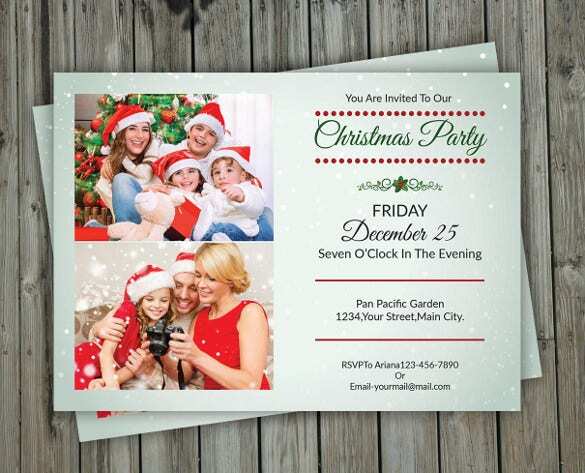 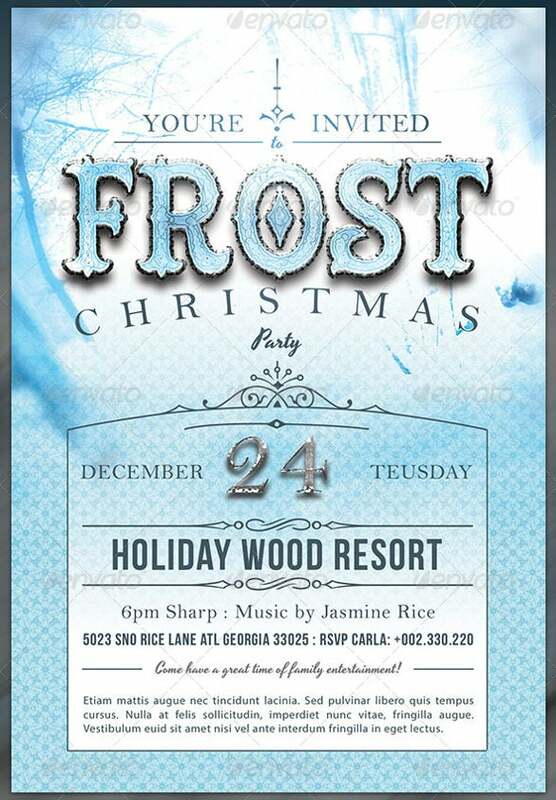 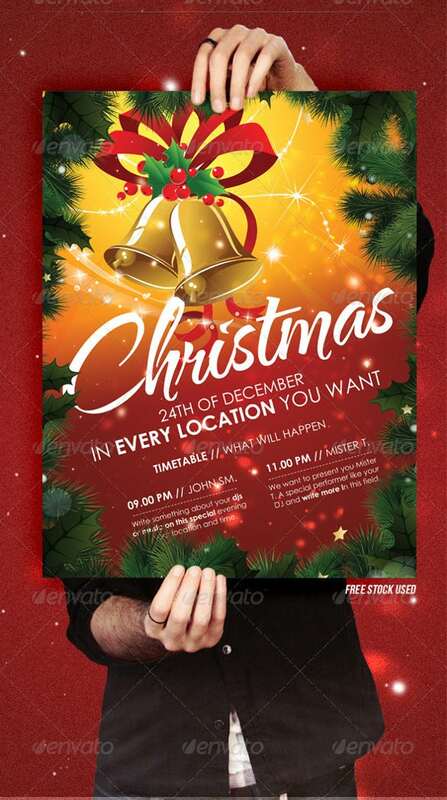 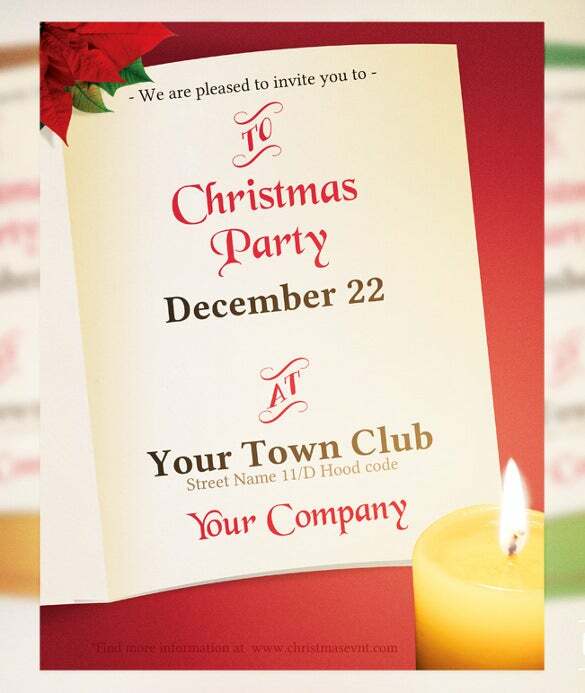 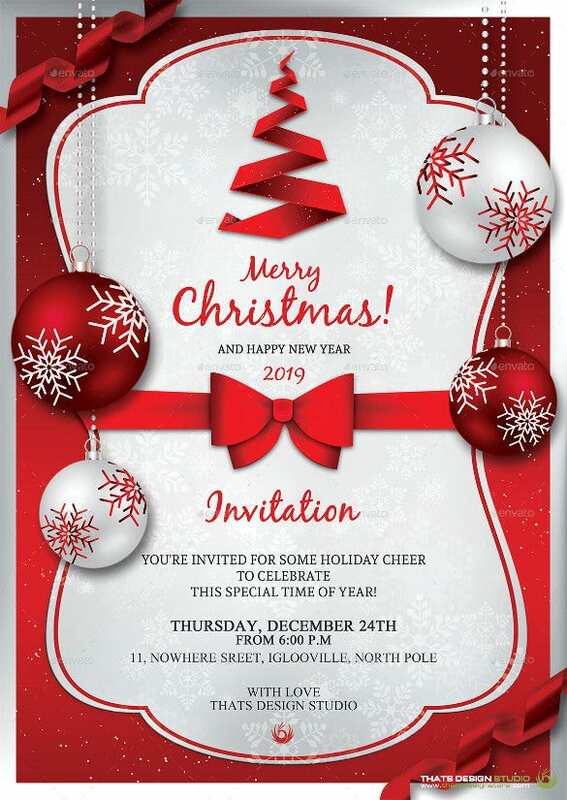 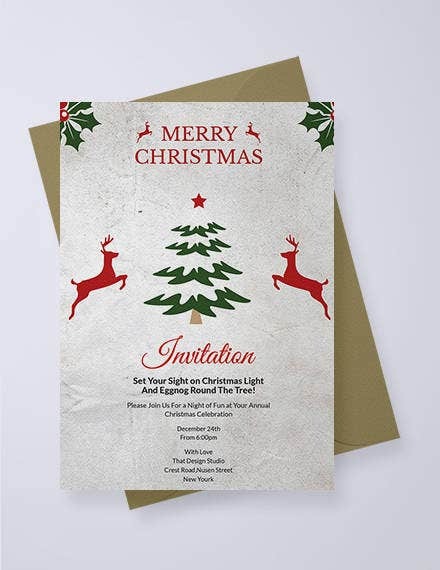 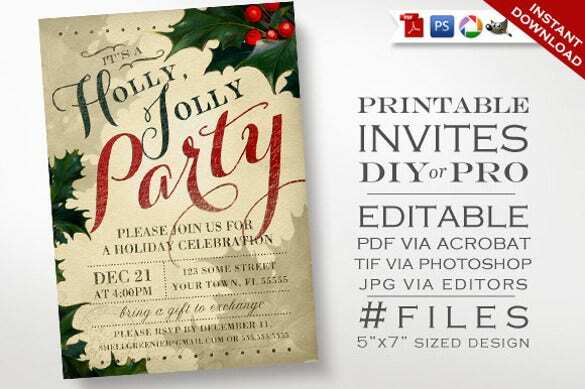 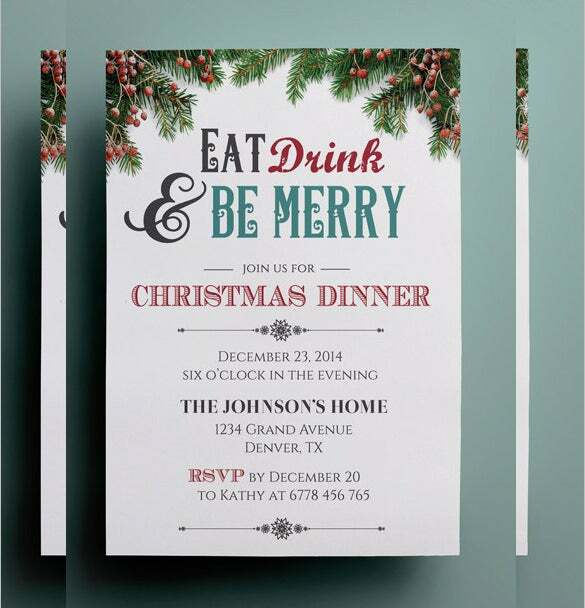 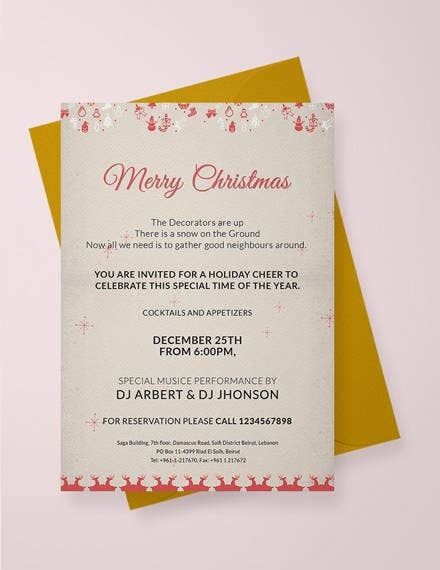 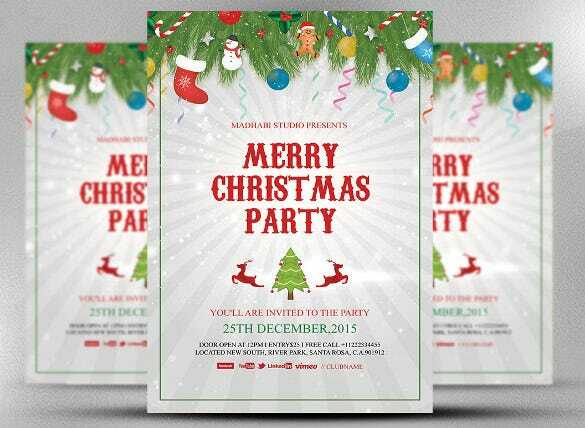 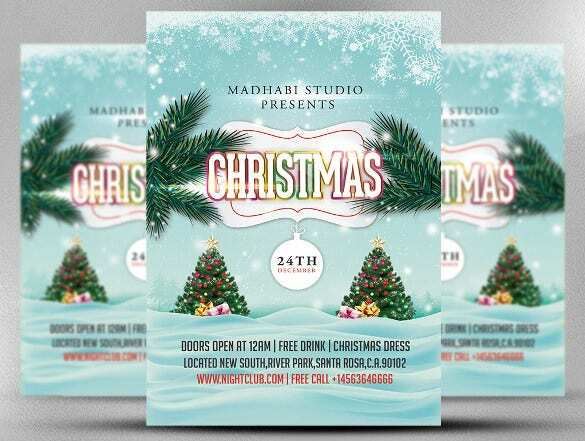 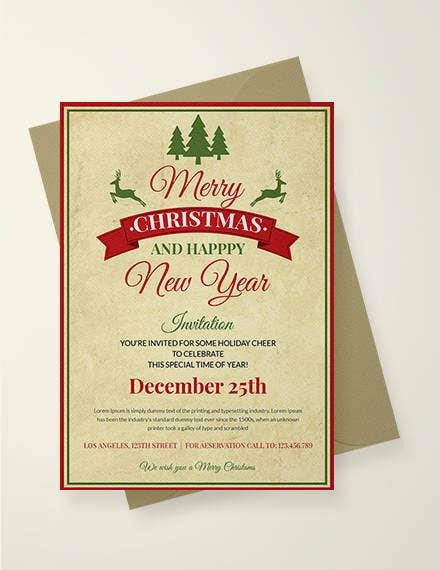 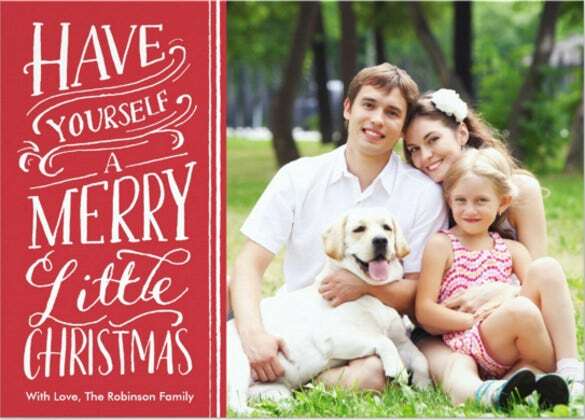 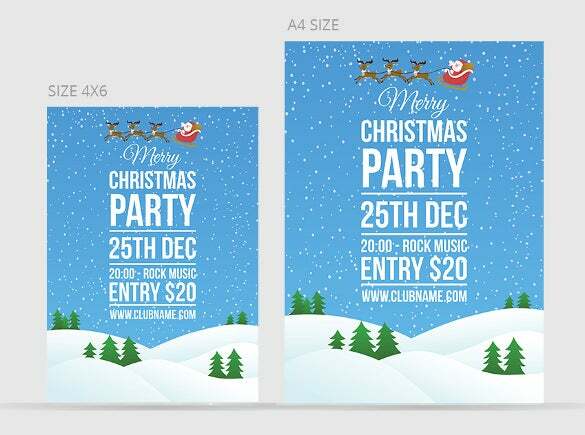 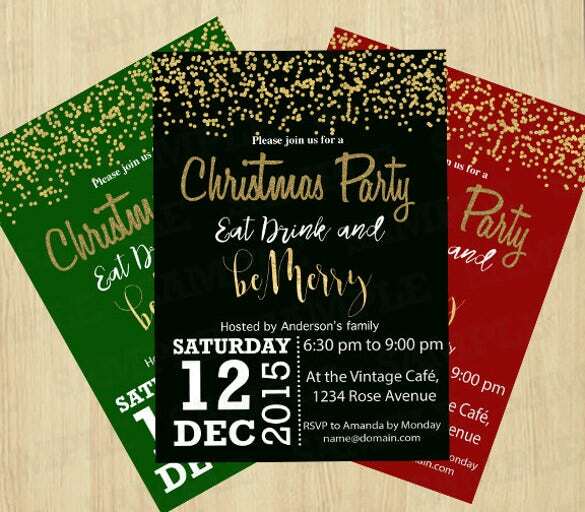 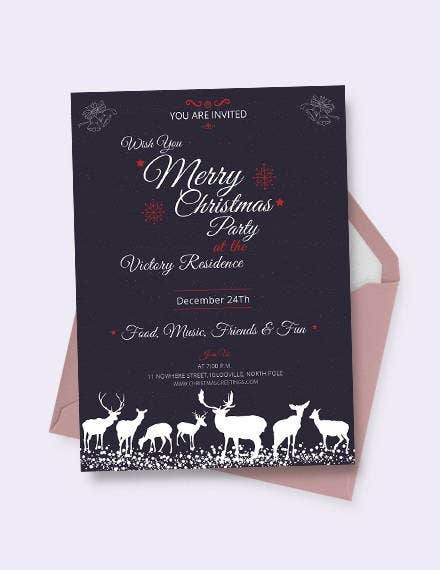 The Christmas Invitation Templates make an awesome choice as you can get different ideas to create the invitation and also customize them for friends, family members and the relatives.You can also see Party Invitation Templates Here. 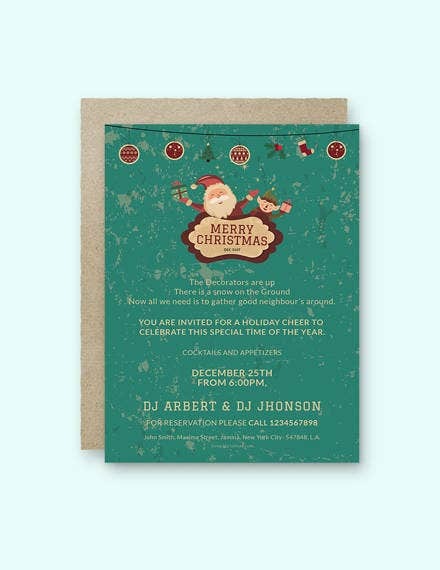 In this way Invitation Templates you will be able to come up with new designs that will be admired by the guests. 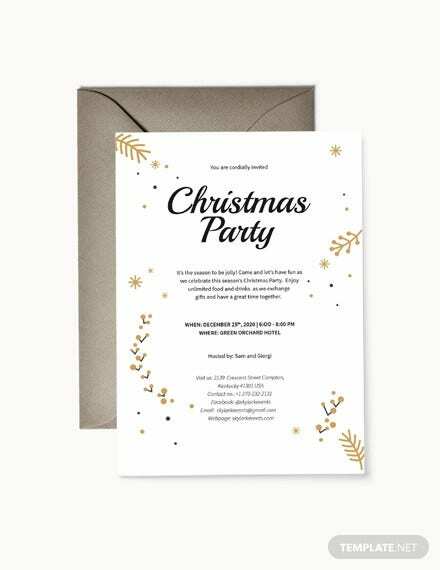 So just take out time and have a look at all the available formats, these are word, Powerpoint and Photoshop, to create something special this Christmas season.